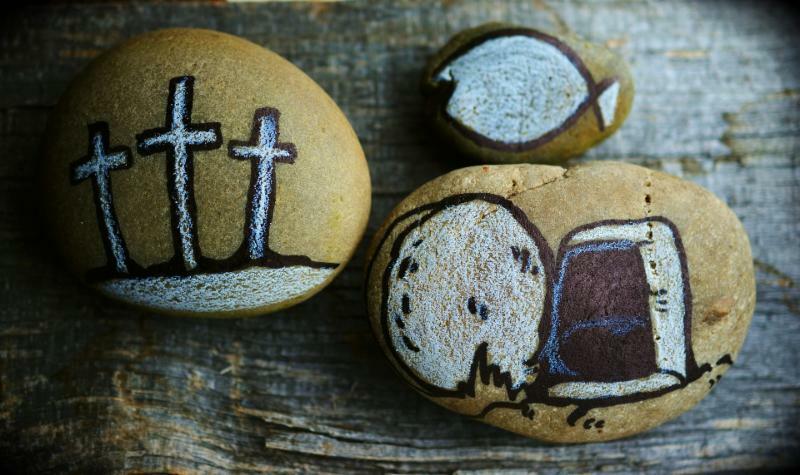 The message of Easter--Jesus' resurrection and its implications--offers profound hope in a dark world. You have a special opportunity to share that hope with friends and family members Easter morning at the three adult Central Teaching locations. Many times guests are willing to consider attending a Christian meeting on this holiday. That morning Xenos teachers will be laying aside their regular series to present the Easter message, with a clear message for those who are not Christians. In addition there will be great atmosphere for guests, including free coffee and doughnuts, and live music. Please note: There will be no evening Central Teachings that day to put the focus on these morning meetings. There are flyers available at Central Teachings that you can pick up and share with guests you want to invite. You can also get a copy at this link. The meetings will be at 10:00 am at Main Campus (1340 Community Park Dr. 43229), 4th Street (1934 N. 4th St., 43201), and the Warehouse (600 Oakland Park Dr., 43214). Pray that God would draw many people to hear the gospel that morning!